 English Department TCD., College Tutor. (1968-1996). Has broadcast and published internationally on a variety of literary, sociological and legal topics and has lectured at international scholarly gatherings in Europe, The Middle East and North America as well as Ireland. Organiser of 1982 Joyce Centenary Celebrations in Dublin. Irish editor proceedings of the International James Joyce Symposium. Friends of the Library TCD. Nominated for European Human Rights Prize. Dublin University Central Athletics Committee, TCD Association. Dublin Crisis Conference Steering Committee.